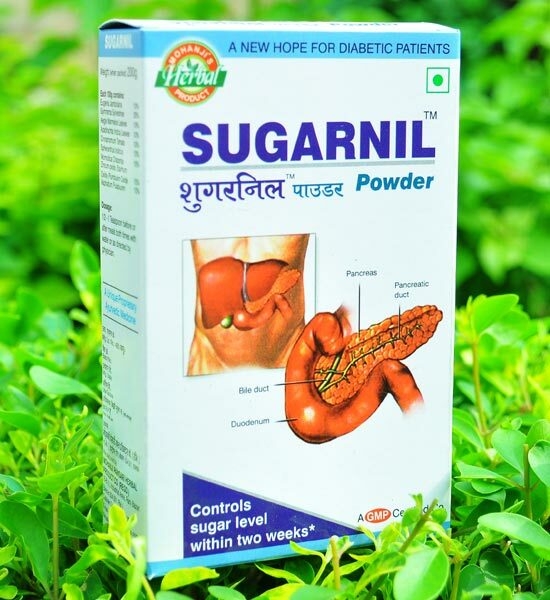 We are coming to the aid of all the diabetic patients with our well-prepared lot of Diabetic Care Medicines. We are a reputed name as Manufacturer and Supplier of Diabetic Care Medicines from Rajasthan, India. 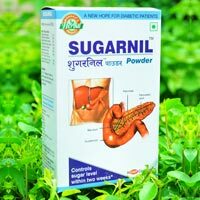 Our Sugarnil Capsules and Sugarnil Powder are free from adulterations and are safe for human consumption. Owing to our good and strong relations with the transport service providers, timely delivery of even the bulk orders is like a normal thing for us. The Sugarnil Capsules, which we offer, regulate the blood sugar level, eliminate the stress symbols and rejuvenate the energy process. 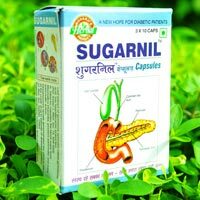 These Sugarnil Capsules helps in reducing the blood sugar in two weeks only. 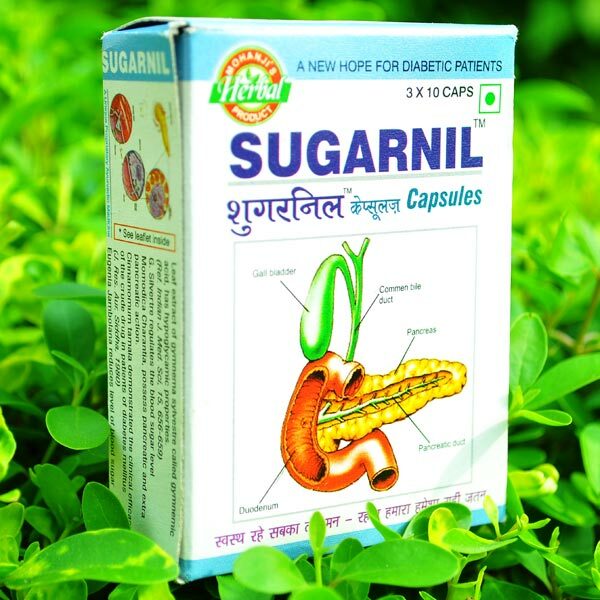 Also, these Sugarnil Capsules improve the blood glucose function and maintain proper energy level. All Rights Reserved. 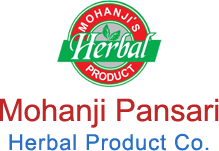 Mohanji Pansari Herbal Product Co.